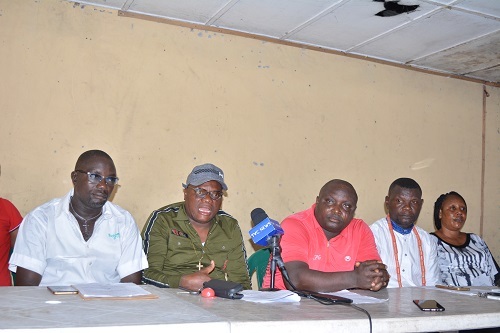 Four Itsekiri host communities to Nigerian National Petroleum Cooperation, NNPC, Warri Refining and Petrochemical Company, WRPC, Pipeline and Products Marketing Company, PPMC and Nigeria Gas Company in Warri South Local Government Area: Aja-Etan, Ubeji, Ifie and Ijala-Ikenren have demanded for the conversion of its indigenes working in NNPC and WRPC as backup staff to full staff in the ongoing recruitment exercise by NNPC. 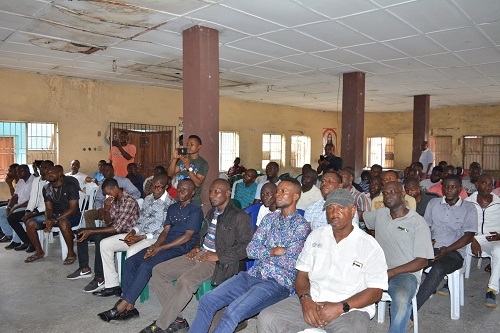 Our Senior Correspondent reports that this was part of a 9-point demand put forward by chairmen of the communities as well as leaders of Itsekiri National Youth Council, INYC and neighbouring ethnic nationalities’ youth leaders. They stressed that the four host communities have skilled and educationally qualified persons who can function effectively as well as add value to the services of NNPC. 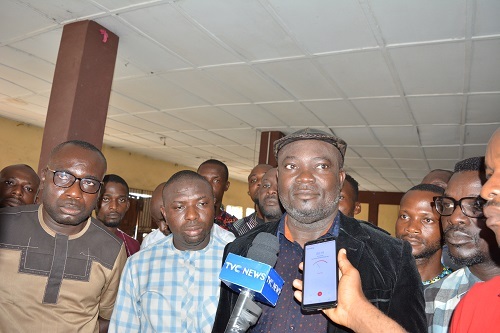 Addressing newsmen at Ubeji Town Hall in Warri South Local Government Area Wednesday April 3, Chairman of Aja-Etan Community, Mr. Billy Ekele, Chairman of Ubeji Community, Engr. Clement Erewa, Chairman of Ifie Community, Mr. Clifton Edema, represented by his vice, Mr. Austin Leleji and Chairman of Ijala-Ikenren Community, Prince Adolphus Tosanwumi, enjoined NNPC, WRPC and its subsidiaries to urgently address their demands, claiming they have been neglected in the area of labour supply as well as provision of health, educational and infrastructural facilities. The communities are also demanding review of contracts being handled by indigenous contractors, saying the processes adopted in awarding the contracts have led to friction between NNPC, WRPC and the indigenous contractors. They noted that re-visitation of host community projects carried out by NNPC in the host communities should be re-introduced. Other demands from the host communities are clean-up of the environment, adequate funding of WRPC by its headquarters in order for it to carry out its obligations and avoidance of delay in contract/salary payment.